If there's one thing I love about 2018, it's seeing more anime based on Go Nagai's works. Devilman Crybaby came out on Netflix recently, and Mazinger Z is getting a new movie. In other words, we might be seeing the second coming of the '70s. 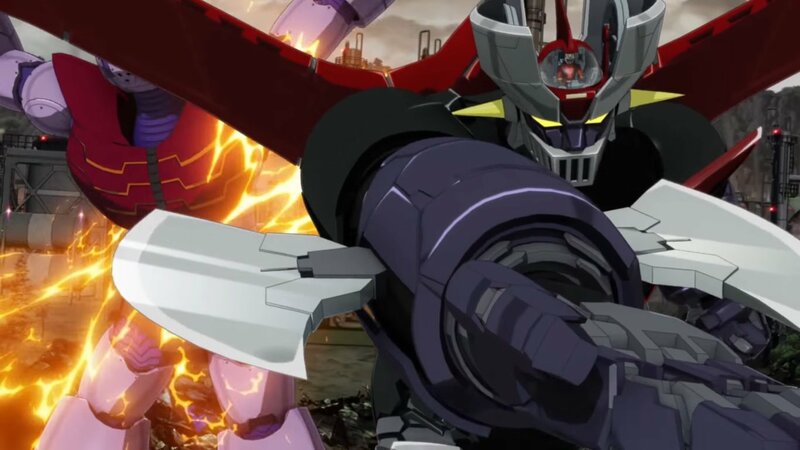 Speaking of super robots, Viz Media and Toei Animation are holding a two-day Mazinger Z: Infinity showing in select U.S. theaters on February 11 and 12. As a person who's seen and read a few of Go Nagai's stuff, it's amazing to see the film get this sort of treatment. Of course, the best part about this screening is that more people will get exposed to Ichiro Mizuki's (a.k.a. 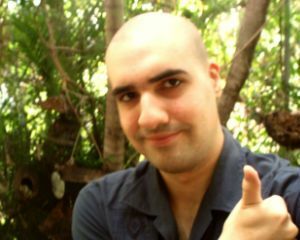 the Aniki of Anisongs) music. Since the movie takes place ten years after Koji took down Dr. Hell, I'm curious to see if it'll be accessible to newcomers. While it might not surpass Yasuhiro Imagawa's (G-Gundam and Giant Robo: The Animation's Director) take on Mazinger, there's still a chance that it can capture the franchise's exciting feeling. If you're interested in watching the film, you can head here to see if there's a showing near you.